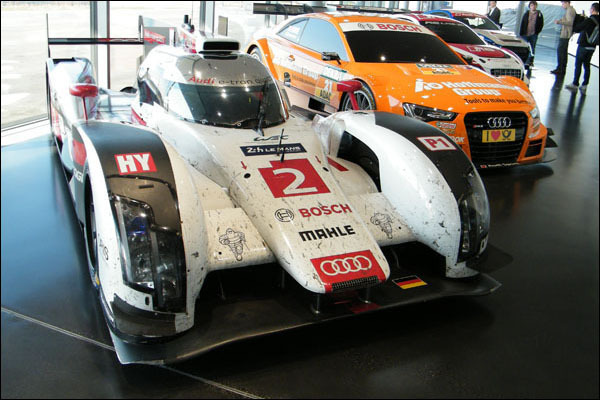 As we arrived this morning at Audi Sport’s Neuberg facility it was obvious we were to be treated to a display of some of their collection of past LMP1 machinery. 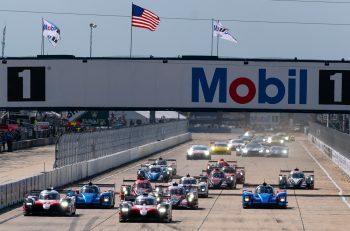 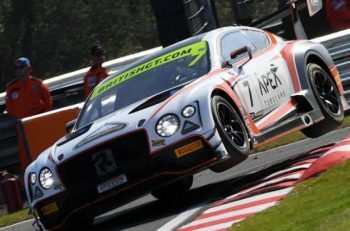 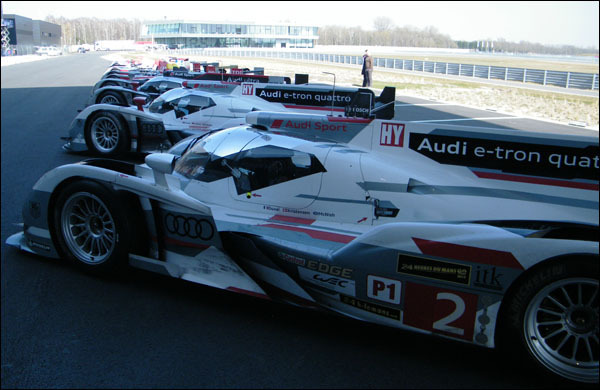 What emerged throughout the day, as a train of R18s, R15s, R10s and R8s emerged at regular intervals from behind the main building was that the display was going to be something extraordinary. 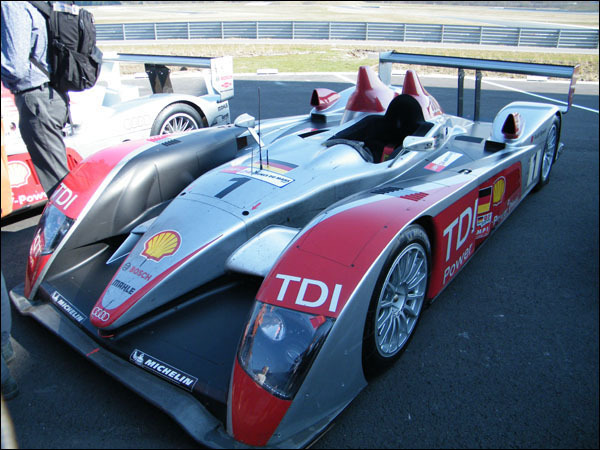 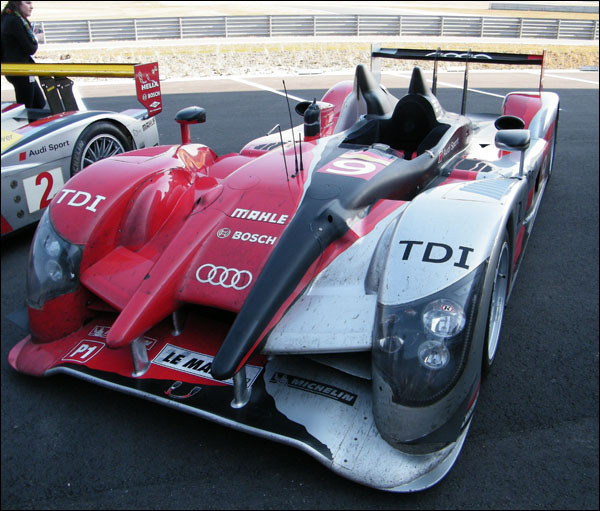 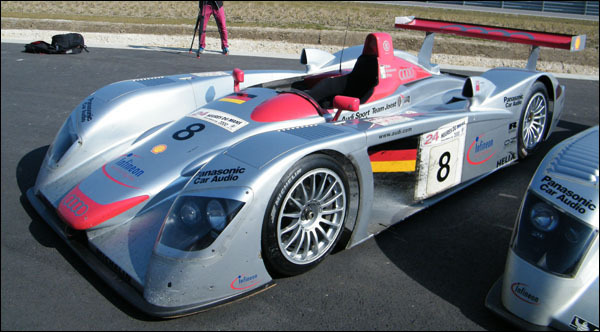 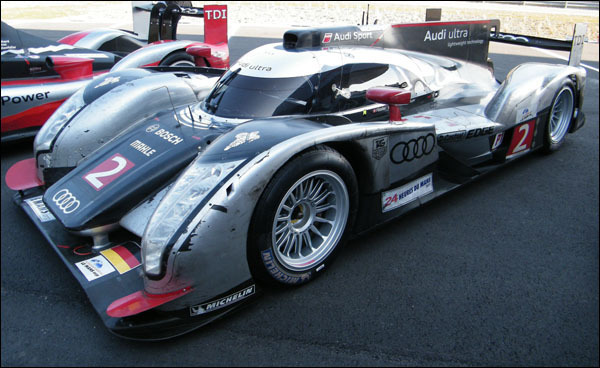 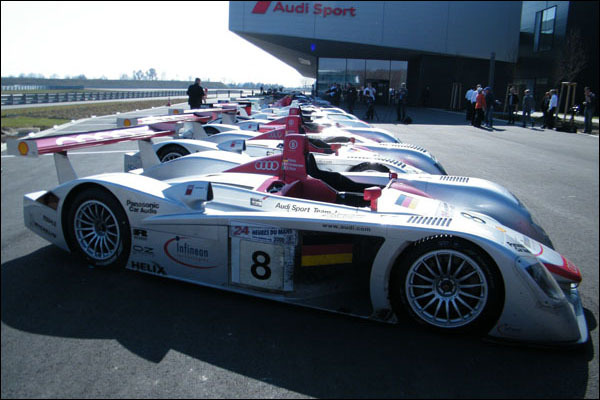 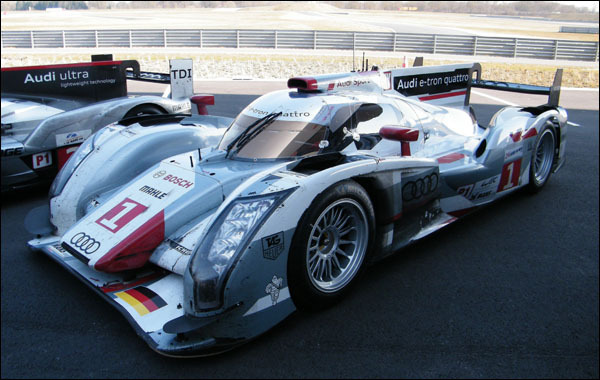 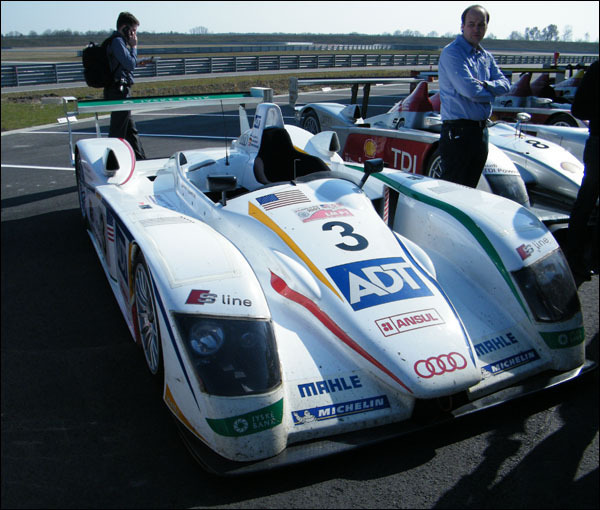 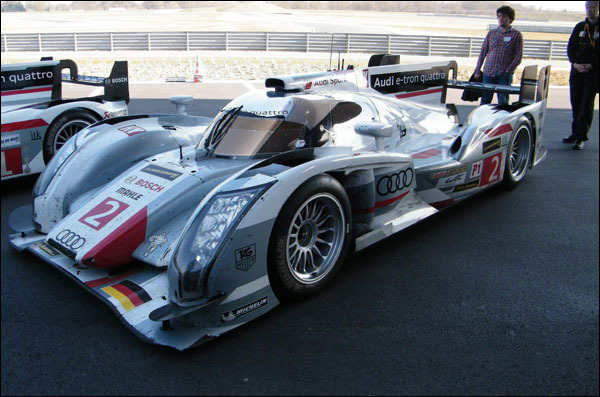 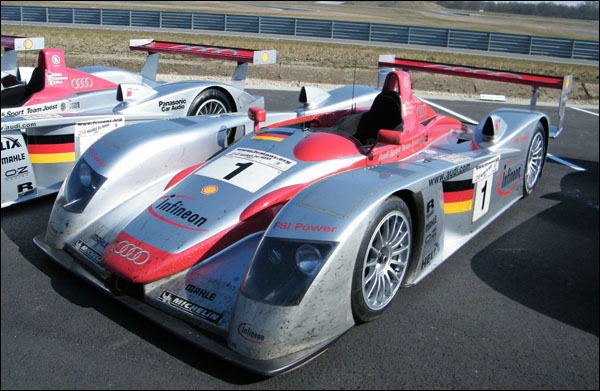 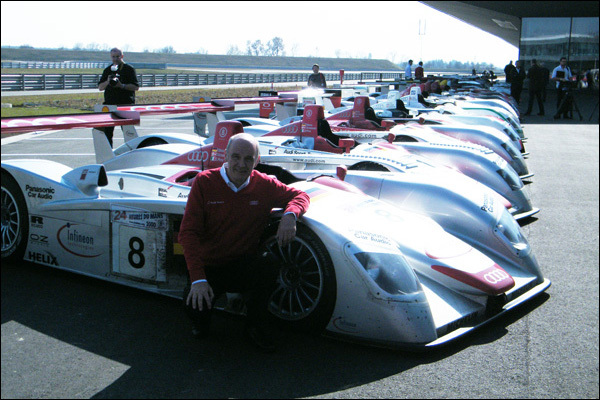 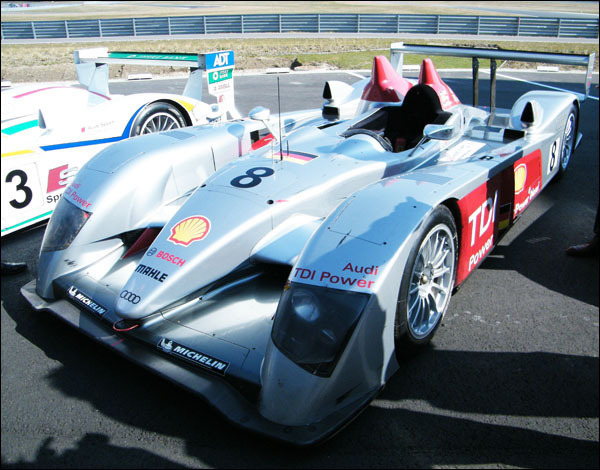 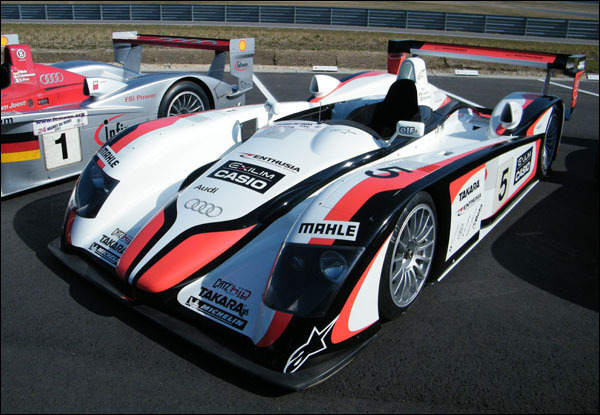 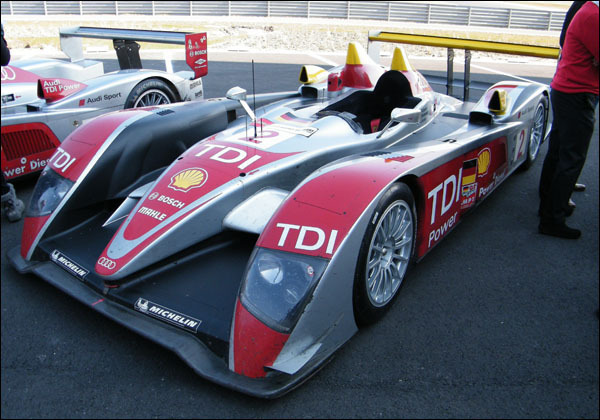 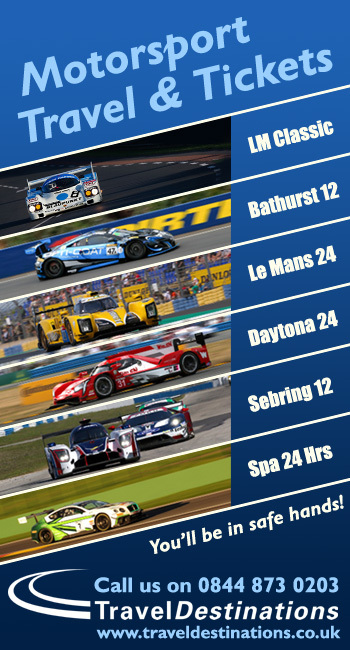 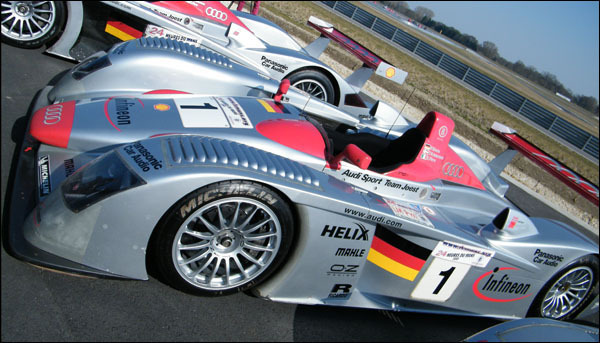 What was presented to us as we took the short walk from the Audi Customer Experience Welcome Centre (where the 2014 Le Mans winning R18 e-tron Quattro was displayed), was a line up of every other Audi overall Le Mans 24 Hours winning car, from the 2000 R8 through to the 2013 R18, 12 cars providing a racing timeline like no other! 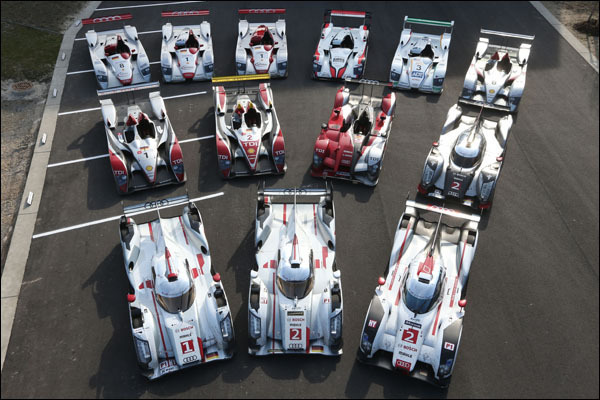 Audi Sport though, perfectionists through and through did assemble the whole collection the previous day for a truly unique group shot!